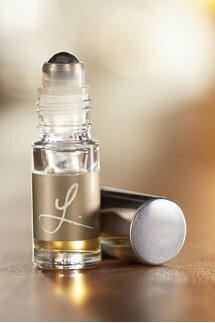 L. opens with the intoxicating scent of warm, earthy tobacco leaf and sweet black honey contrasted with smoky notes of exotic guaiac wood and a zesting of citrus. Patchouli and a whisper of ylang ylang compose its alluring heart. 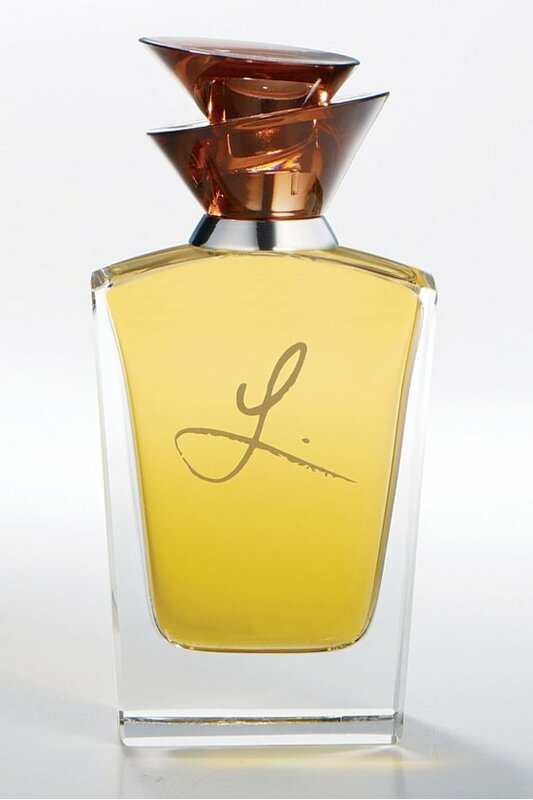 The seduction is complete with an enticing blend of black vanilla and golden amber undertones. An unforgettable fragrance... 1.86 fl. oz. For external use only. Spray on pulse points or where desired.